Zenith Jones Brown (1898-1983) is an interesting crime genre writer, in that she established two successful mystery writing pseudonyms, Leslie Ford and David Frome. The thirty-one Leslie Ford novels (1931-1962), set in the United States, are more in the Mary Roberts Rinehart/Mignon Eberhart tradition, more mysteries than strict detection, with emphasis on the emotional entanglements of the characters as they confront murder. 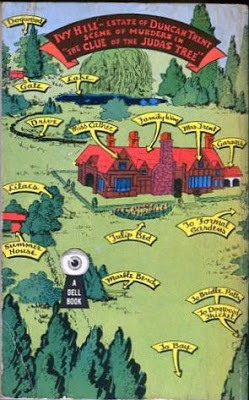 The fifteen David Frome novels (1929-1950) are set in Britain and are more in the form, at least, of the classical British detective novel, with a male amateur detective, the meek and mild-mannered Mr. Pinkerton (more on him to come). Here I deal with a couple very early Leslie Fords, Murder in Maryland (1932) and The Clue of the Judas Tree (1933), both of which preceded Ford's long-running series of novels about Grace Latham and John Primrose, for which she is best known today. A native of California (though with Maryland ancestry) and a University of Washington graduate, Zenith Jones married Rhodes Scholar Ford K. Brown and after a year spent traveling Europe the couple settled in Maryland in 1925. Brown taught for many years at St. John's College in Annapolis. 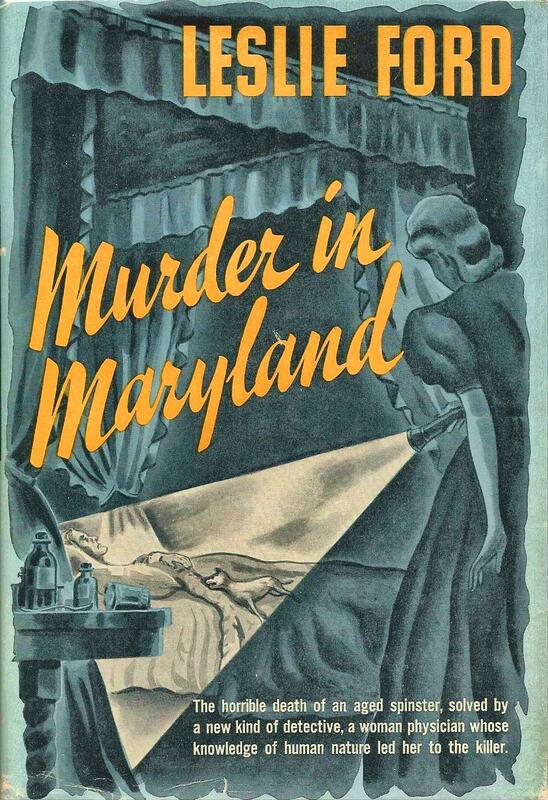 Most of the Leslie Ford novels, including the two under review here, are set in Maryland, and Leslie Ford should be seen as an important Golden Age local color mystery writer. Ford doesn't write of Maryland with the depth that Todd Downing writes of Mexico in his 1930s detective novels, but at its best her work does have considerable wit and charm. 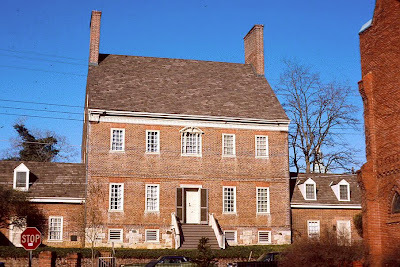 Unquestionably, in my view, the Maryland settings are a great part of the appeal of her books (although Ford's portrayal of black characters has been problematic for some readers, including this one, in modern times; see below). Both novels have a series detective, Lieutenant Joseph Kelley, of the Baltimore police. He is portrayed by Ford as an earthy character with a certain rough charisma. He is especially ably presented in Murder in Maryland. 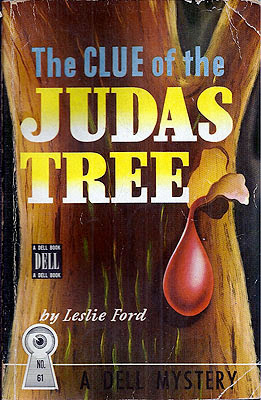 Both novels also have women narrators, in the classic Rinehart tradition, In Murder in Maryland it's middle-aged Dr. Ruth Fisher (yes, a woman doctor in 1932, hurray for Ford for giving us this character eighty-one years ago), while in The Clue of the Judas Tree it's just shy of thirty journalist Louise Cather. Louise Fisher is quite Rinehart-ish: middle-aged and rather sharp-tongued, but good-natured at heart. Like any good Rinehart heroine, she also has a propensity to wander around cellars late at night and conceal evidence from the police. I liked Dr. Fisher a lot and her relationship with the cop Kelly is very well done. I don't know why Ford dropped Dr. Fisher. I liked Louise Cather the journalist rather less, though the latter woman, like the novel's obligatory beautiful ingenue, gets a love interest and this part of the book is not badly done. Anyway, I'd better stick to Murder in Maryland for now, or I'll get things hopelessly entangled. Maryland presents us with that classic situation: the rich old bat, hated by all her relatives (justifiably in this case), who gets murdered in her old mansion in a small town. It didn't seem quite fair to me. It was too much like a mystery story in which you come to the last chapter and find that the third footman poisoned the Duke's Bovril because he didn't like the color of his braces. When it comes to murder in the classical detective novel, most often servants are, to borrow the title of a John Dickson Carr novel, below suspicion. I should have liked to have put these question to Lieutenant Kelly, but he sat beside me with an air so cocksure that I held my peace. At least I did until he turned to me with the remark, "Would you say, Doctor, that Mrs. Penniman is a little batty?" I have of course often said that Alice Penniman is as crazy as a loon, and meant it. But that was either to Alice, her husband, or her social secretary [the beautiful Gail Wyndham]. Certainly not to a detective. "Don't be absurd," I said. 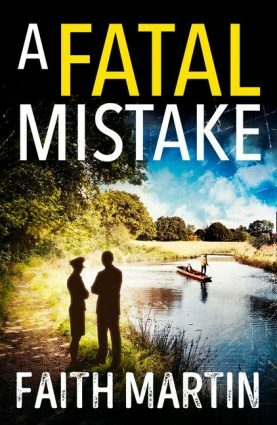 There is so much mystification in Murder in Maryland that at the end (a full-scale trial sequence) Ford can't quite explain everyone's actions in an entirely plausible way, but on the whole the puzzle plot element is a good job. Ford's choice of murder culprit seemed to me to have a thematic appropriateness to it. The Clue of the Judas Tree, which followed Murder in Maryland just a year later, signals a creative slump. Another setting in a mansion, but this one, a Tudor structure brought over from England, is a product of new money (how vulgar!). The whole thing is not as feelingly done (the author finds the ways of the old white southern aristocracy more fascinating), the characters seem more synthetic and the plot is, frankly, a mess. Ford manages a last-minute switcheroo in culpritude, but at the cost of credibility. I couldn't exactly understand the killer's motivation for two or maybe three of the four murders, which is never a good sign in a murder mystery! Explanations of criminal motivations were quite labored. And the title of the novel is really a throwaway, because the Judas tree is simply not that big a deal. As mentioned above, Ford's patronizing depictions of African-American servants in her books is a thorny issue today (many people are used to the patronizing depictions of white servants in British detective novels, but the added racial element understandably makes the Ford books double trouble today). This view of Leslie Ford has been strenuously challenged by a couple bloggers. See Leslie Ford's Fall From Grace and Leslie Ford: The Material Girl's Guide to Murder. For my part, I'm not going to excuse Ford by saying simply, oh, she was a product of her time and everyone was like that. It's just not true that everyone was like that in the 1930s (even all whites!). Look at the uproar in 1939 over the refusal by the Daughters of the American Revolution to allow Marian Anderson to sing at Constitution Hall. First Lady Elanor Roosevelt resigned her D. A. R. membership over this shameful exclusion. 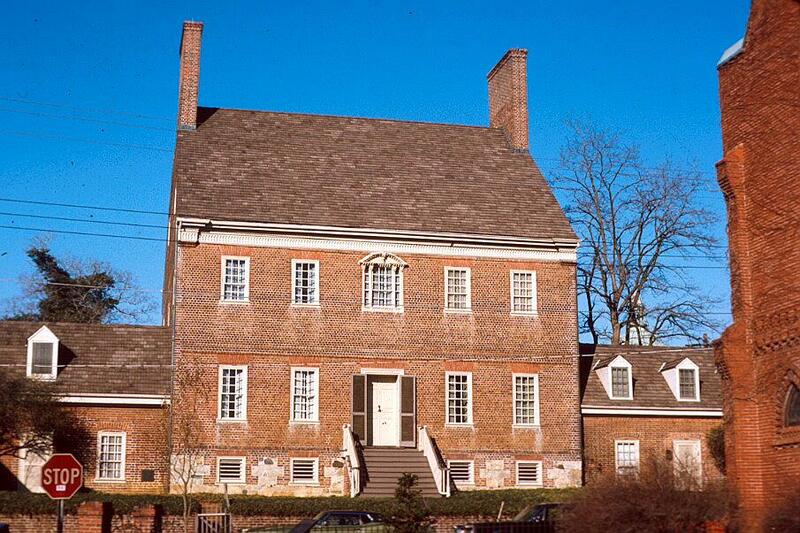 What would Leslie Ford's fine Maryland ladies--no doubt all D. A. R. members, by hook or by crook--have done? It would be nice if Ford had ever really bestirred herself to take a deeper look at the life of African-Americans in Maryland, but in the books I've read it's been strictly the "great lady" view from the top. Still, despite the undeniable racial condescension that pops up in the novel at times, I have to admit that I found Murder in Maryland a good crime novel. Over the years Leslie Ford novels have been praised by discerning and socially conscious critics of the genre, including Marcia Muller, Ellen Nehr and Jeffrey Marks. There is merit in Leslie Ford's work, I believe, and it should be reprinted. Curt, one thing that might be done is to include a disclaimer. I believe that Too Many Cooks by Stout has such a disclaimer in it as there are unkind references to minorities. Jeff, yes, certainly that's something a publisher could do. It seems a shame to exclude her when her books had some merit and there is an interested fan base still, thirty years after her death. That's not something that can be said for every author, that's for sure! Rue Morgue Press has a disclaimer in their edition of Stuart Palmer's Miss Withers Regrets pointing out a racial issue with the story. I guess Rue Morgue decided Leslie Ford was beyond disclaimer! I so enjoy your posts! Thanks for always giving me a 'new' author to look for in tramps thru used bookstores! Thanks so much for letting me know that you enjoy the posts here and find them useful. It's nice to hear back about this! Curt: I used this post as the starting point for a post on my blog: http://adventuresbob.blogspot.com/2013/06/race-in-period-literature.html. Hi, Bob, I hope in a good way for me! I will check it out, thanks. Good, evenhanded look at a couple of Ford's books. I prefer her Latham/Primrose books to her standalone books, but the Mr Pinkerton books more than those. The "race issue" never really arose in my mind when I first read the Latham books, partly because there is always a tendency to accept whatever world the writer creates as it is (the suspension-of-disbelief mechanism that makes fiction readable) and partly because her descriptions of self-absorbed white society women rang true in my mind. Even now, when the issue has assumed such unproportional importance over the stories themselves, I really don't see any mean-spiritedness on Ford's part, and the "separate society" that the blacks lived in back then seems more or less true to my memory as a white looking in from outside. Many of the older blacks I knew actually missed that separate society. I think segregation worked differently for white and blacks -- for whites, it kept blacks out; for blacks, they didn't have to let whites in. Desegregation has improved society, though some on both sides still fight it after all this time. But almost all books written before desegregation, especially if set in the South or Washington DC, are going to be "inappropriate" by modern standards. Race doesn't enter the Pinkerton books (though Mr Pinkerton never really can escape the fact he's Welsh) but a black man does appear in one of the books -- he's in the Reading Room of the British Museum...but did Leslie Ford observe him there one day, or did she put him there on purpose?